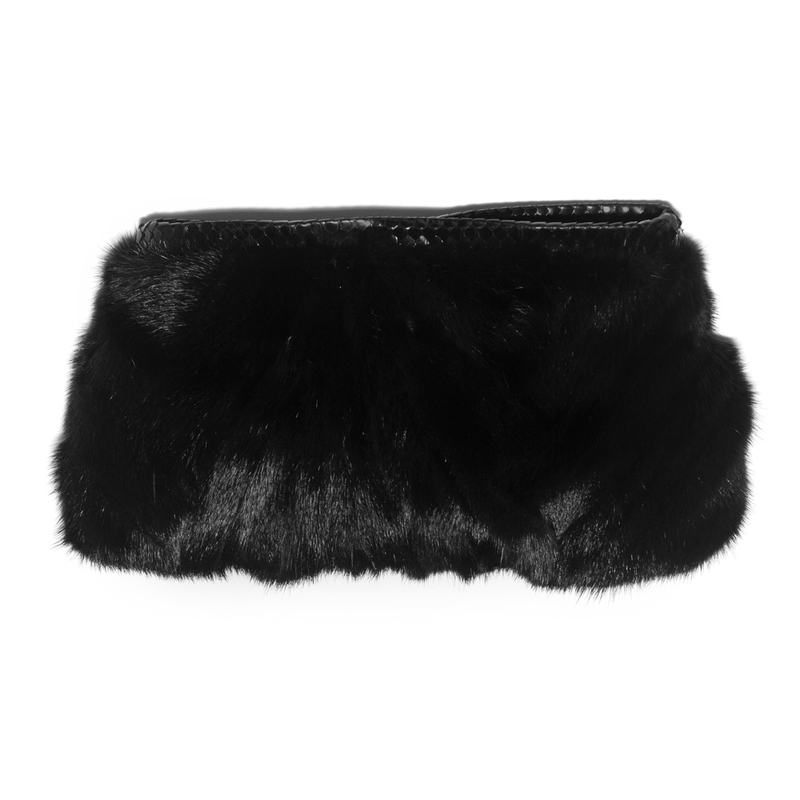 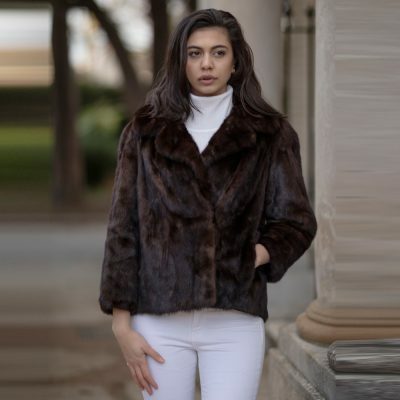 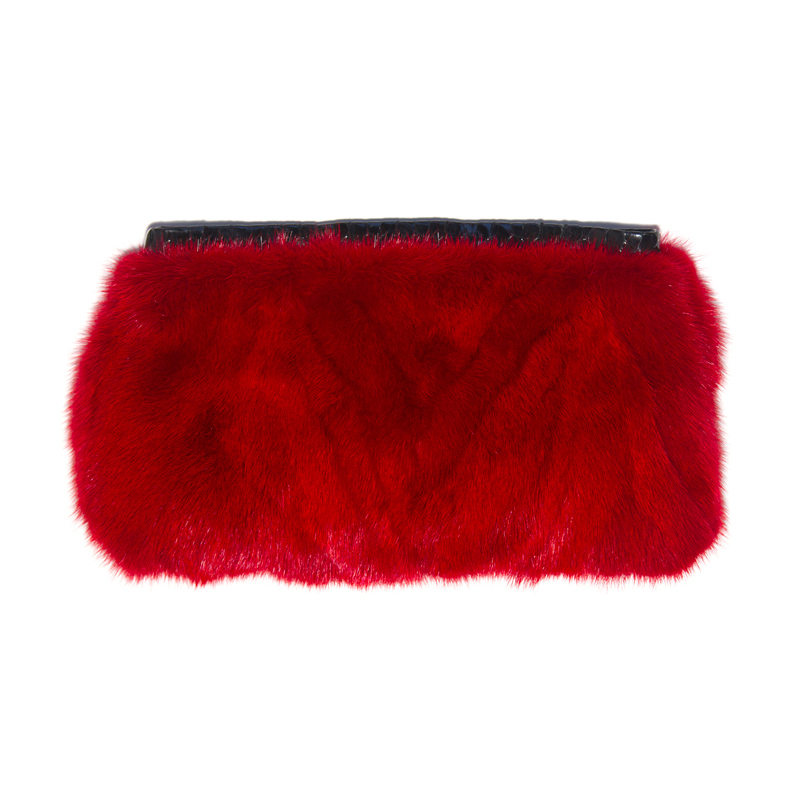 Philippa London has created this collection of limited edition fur pieces from the highest quality new fur and adapting vintage fur coats sourced from the UK. 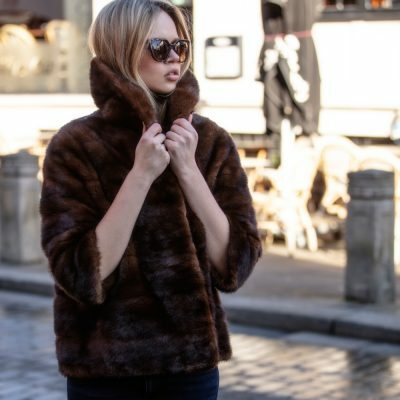 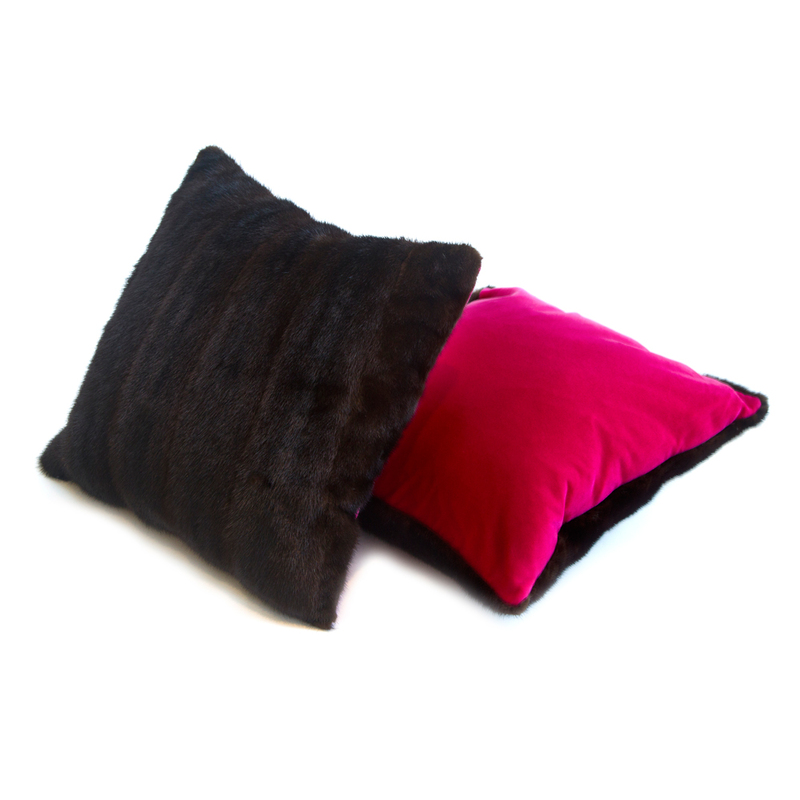 Each limited edition fur garment is hand made by specialist Furriers from genuine fur. 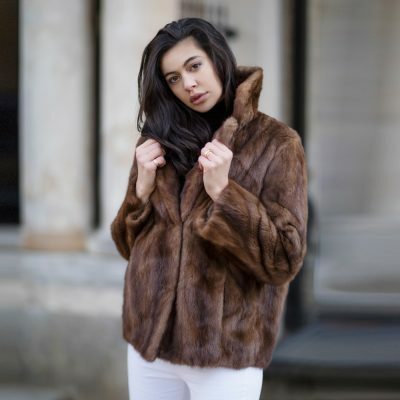 Philippa London is delighted to breath life into these furs and at the same time providing warmth and luxury into your home.